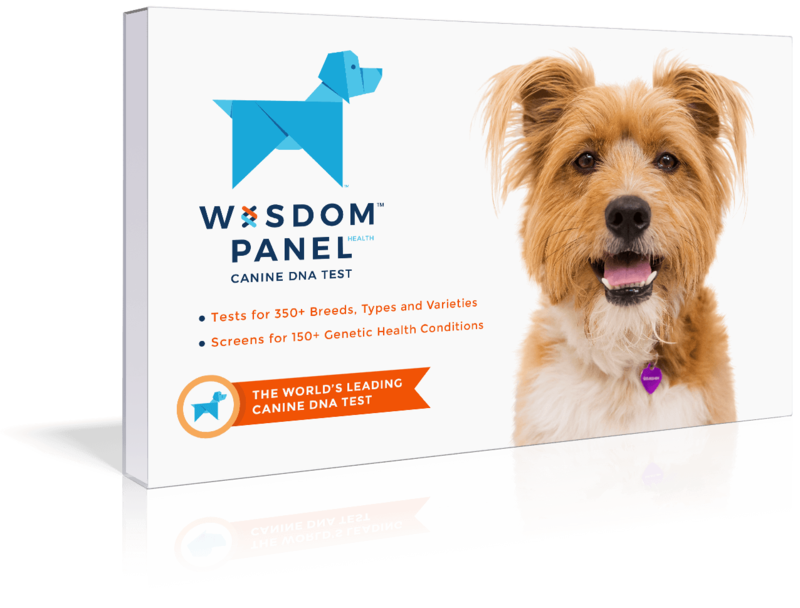 Intelligent, alert, and energetic dogs. 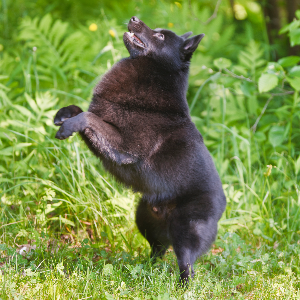 Schipperkes enjoy dog sports such as agility, flyball, herding, musical freestyle, and obedience. 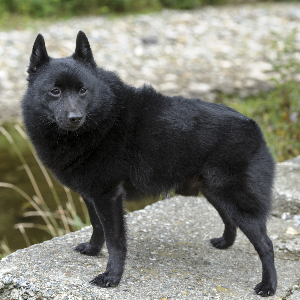 Bred in Belgium in the early 16th century, these curious and brave dogs were used aboard riverboats. 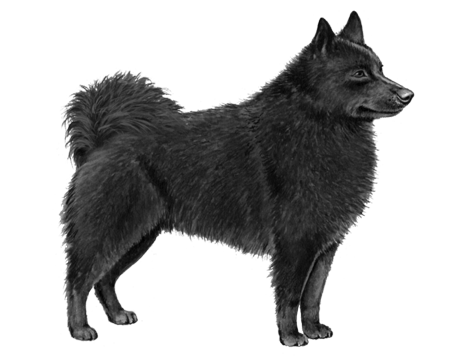 (One interpretation of the name ‘Schipperke’ is ‘little captain’). 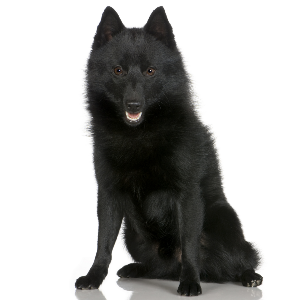 On board the barges, the Schipperke had three main jobs. One, getting rid of rats and other vermin. Two, nipping at the heels of tow horses. And, last but not least, providing security by barking if anyone dared approached the barge. 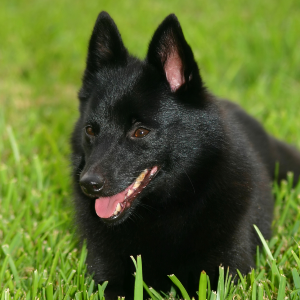 They were first called the ‘Spitzke’, but after the breed was standardized in 1888, they were known officially as the Schipperke. 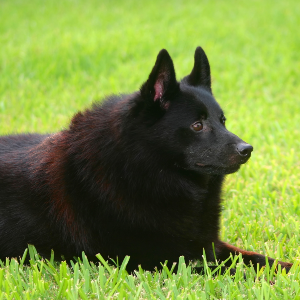 Interestingly, they are one of the few breeds that do not suffer from seasickness. Even today, they are found on many yachts and other boats around the world. Faithful and loving, these dogs definitely float our boat.